There might be a great news for all the fans of A Song of Ice and Fire series. 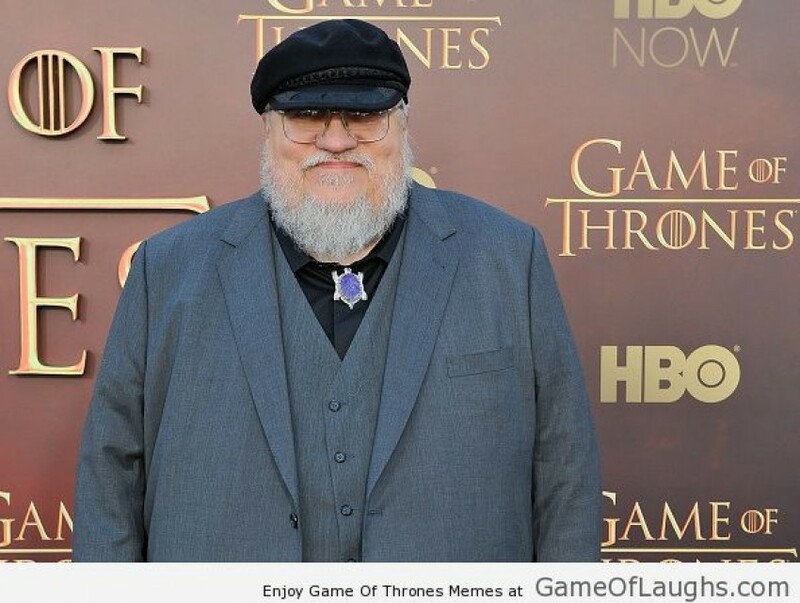 It seems that George RR Martin has finished The Winds of Winter! You read it correctly! At least that's what Jack Bender, who's the show director for the upcoming season said during his Reddit AMA. On asked by a fan whether he had read the 6th book, he replied with a "Yes". This is the question that was asked to him: "Were you able to read an advance copy of Book 6 of Game of Thrones to prepare for directing next season's episodes?". Bender replied with a simple and straightforward yes. This response has sent the fans into a tizzy as people are eagerly waiting for The Winds of Winter. The last book, A Dance With Dragons came out in 2011 and it has been a long wait for the fans. 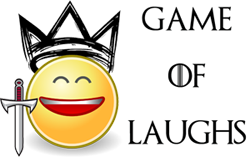 A very reliable WotW source has confirmed to us that Bender hasn’t seen an advanced copy/draft of The Winds of Winter, and must have confused it with the season 6 outline when answering the question. All we can hope is that he actually read the complete book and not just an outline. So basically, there is no news and you're just posting this to get clicks. Got it.